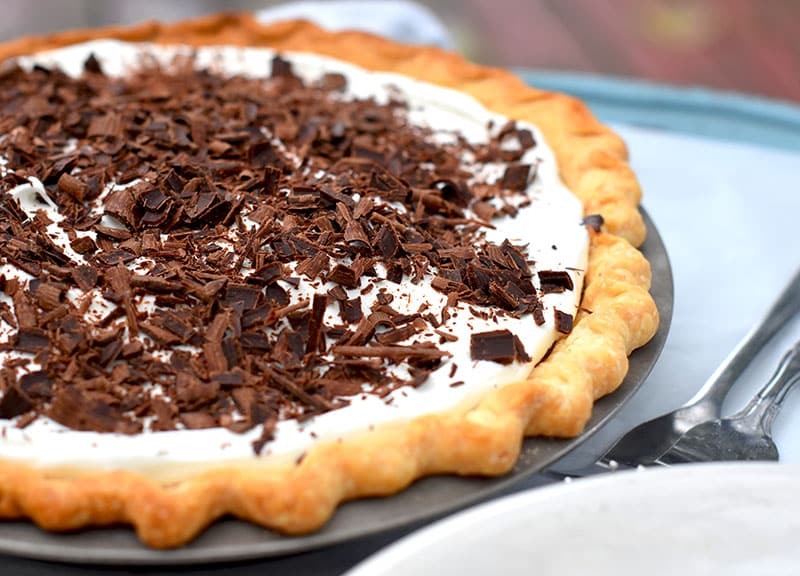 A decadent, rich pie made in the same way as French Silk Pie but with dark chocolate. A delicious, smooth, and rich filling poured into a butter crust and topped with whipped topping. 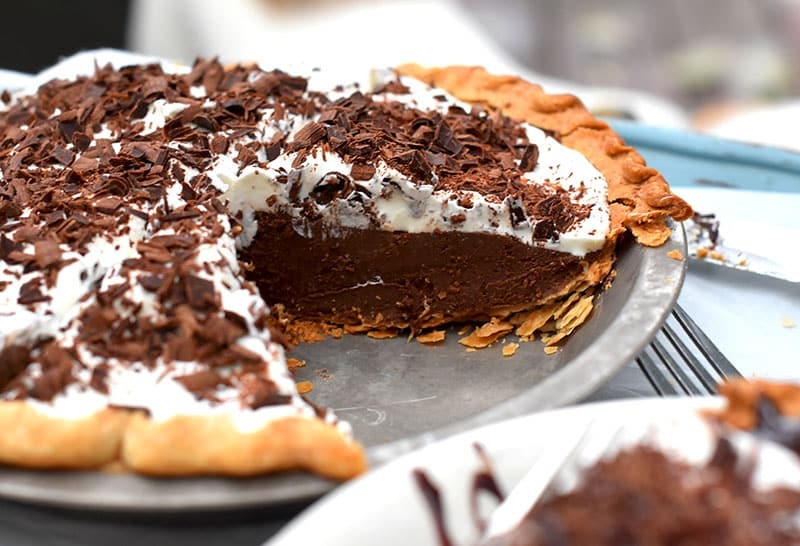 A decadent, rich Dark Chocolate Satin Pie. Similar to a French Silk Pie but made with dark chocolate resulting in a richer, more decadent filling. So good! So, I’ll fill you in on the main points. I’m the oldest of 10 kids. My mom was pregnant more than not. At least that’s my memory :). She craved Baker’s Square (or Perkins, in a pinch) French Silk Pie the most. Those pies were fairly expensive and, with that many kids, not ideal for a whole family. We DID get to have some. But certainly not what we thought was fair, at the time (totally understand it, as an adult). To this day, French Silk Pie feels like a special treat. Like, I can afford to get it? NO WAY! A total holdover from being in a large family :). French Silk Pie, to me, still means indulgence and special. It’s a treat that you get to have once in a while, for special things. Of course, the fact that I can make it whenever I dang well want doesn’t seem to have yet been impressed upon my subconscious. Nope, I still look at that pie and revert back to my 12 year old self :). I bet you have those foods, too. I hope you do? Are you going to admit them, is the question ;). Please do. Please let me know I’m not the only weirdo. This, though, is a Satin Pie. Cause I’m a rebel like that :). French Silk Pie, although it means special and indulgent, also means pregnant and no WAY am I thinking about that. No sirree. I have a 20 and 15 year old and an not going to entertain the idea of a baby at 40. So…this is a Dark Chocolate Satin Pie. 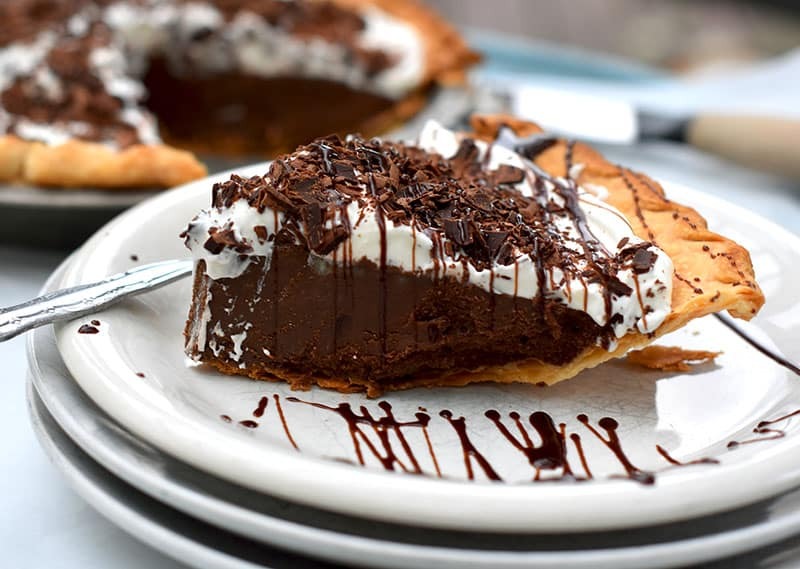 What is the difference between a French Silk Pie and a Dark Chocolate Satin Pie? A French Silk is usually made with semi-sweet chocolate and is fluffy. A satin pie is made with dark chocolate and is much richer and more decadent. It has a fudge-like texture versus a fluffy, pudding-like texture. Then, what is the difference between French Silk Pie and Chocolate Cream Pie? Eggs and butter, mostly. 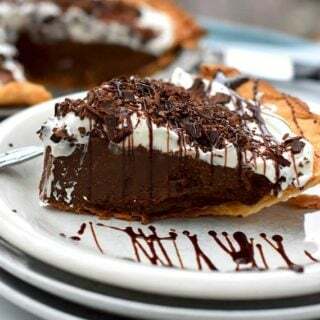 Chocolate Cream is more of a pudding pie and French Silk uses eggs and butter to create a decadent filling. Last night my 15 year old had a slew of friends over for a game called Pathfinders. Don’t ask. That’s not the point. The point is, I made homemade chicken noodle soup and bread for the crowd. Which, by the way, I made the chicken noodle soup a tad too salty to be perfect. Darn it. But, yesterday I ALSO made this Dark Chocolate Satin Pie as well as a Spiced Pear and Apple pie with my homemade lard and butter crust. Oi…that chocolate pie didn’t make it far into the evening. Soooo good! 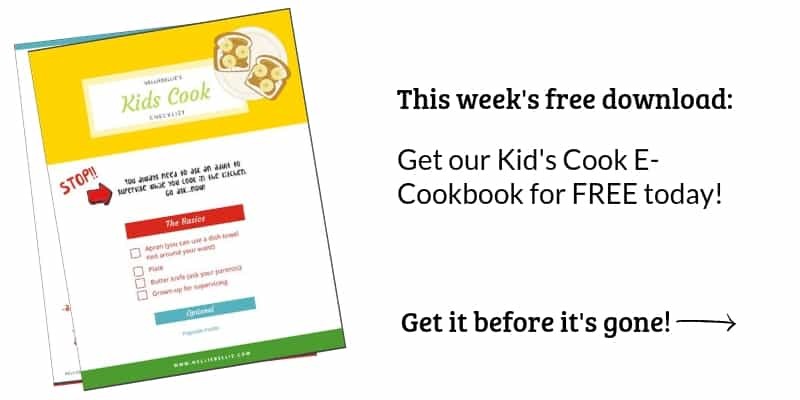 My husband loved it, my son loved it, my son’s friends loved it, and I loved it. That’s a whole lot of different tastes. That all loved a single pie. This Dark Chocolate Satin Pie is my new French Silk pie. My little girl self enjoys every single bite. Immensely. P.S. Can I recommend a Zinfandel as a wine to have with this pie? Is that appropriate? It feels like that is what friends would do, help each other have the best wine with the best food. And, if you have one of those foods that causes you to revert to childhood when you eat them, will you tell me about it? I’d love to hear! 1/3 cup sugar I often skip the sugar, altogether. See notes. Combine the 1 cup of whipping cream, sugar (if using), chocolate, and butter in a pan on low heat. Heat until the chocolate melts, stirring often. Remove from heat and add a bit of the chocolate to the egg yolks, whisking the whole time. When the egg yolks are brought up in temperature, add them to the chocolate. Continue to heat, stirring constantly until the chocolate thickens and bubbles. Remove from heat. Add the additional cream and vanilla, whisk well. Set the saucepan on a bowl filled with ice water for about 20 minutes or until the mixture gets stiff. 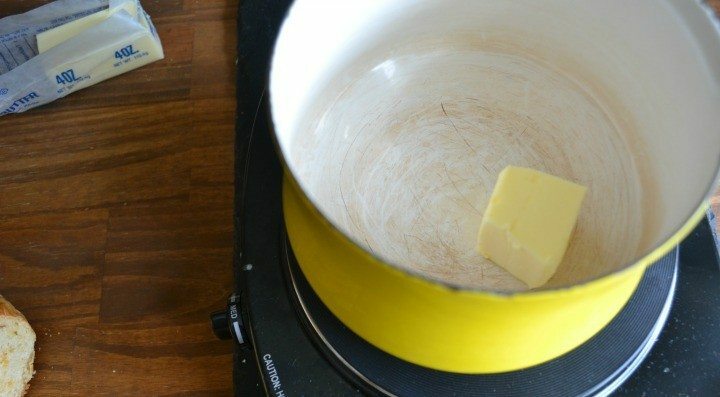 Beat the mixture for 2-3 minutes or until the texture becomes smooth. 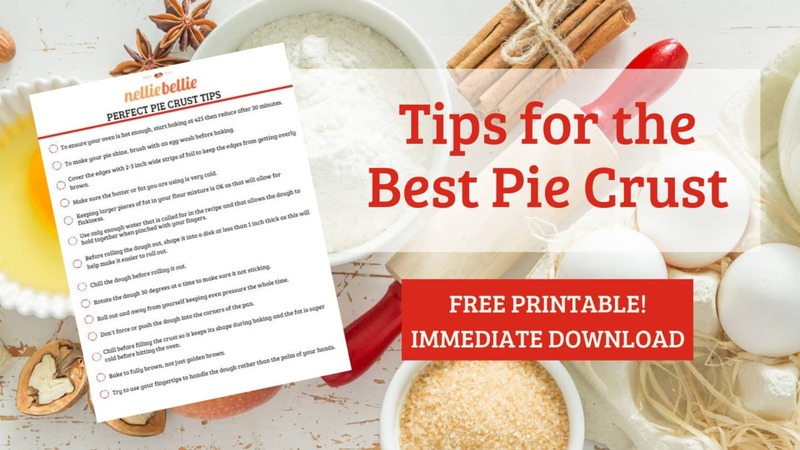 Spread inside your pre-baked pie shell and top with whipping cream. I often skip the sugar in this recipe (and in the pie in the photos, there isn't any) which results in an even richer, denser pie. I find that the pie is already sweet enough.